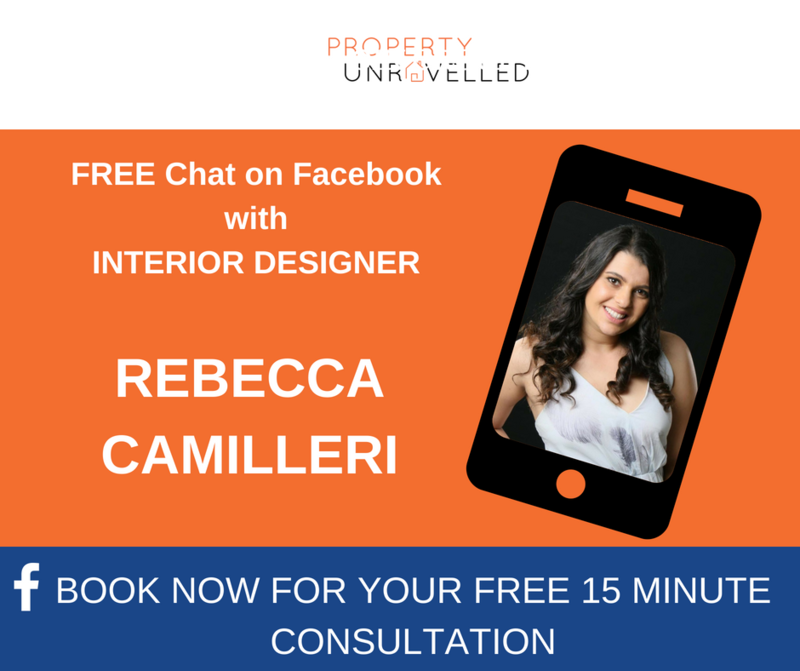 Concept Interiors Online is a company that began in 2017, by our head Interior Designer Rebecca Camilleri. ​ Full of ambition, Rebecca began studying Interior Design immediatley when she left school. 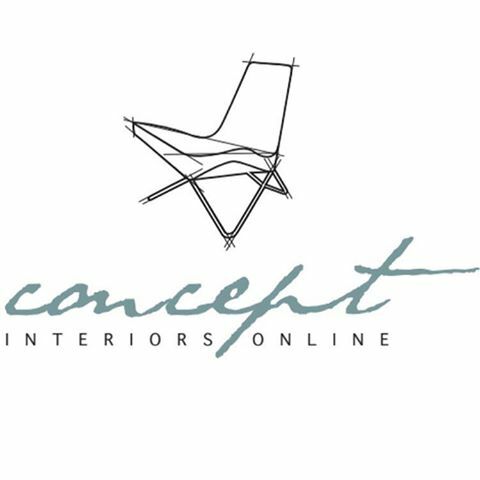 From mood boards to furniture specifications, Concept Interiors Online offers many affordable packages to suit every need in every budget. Get in touch to see how we can help you and your design needs today.